REDUCED!! 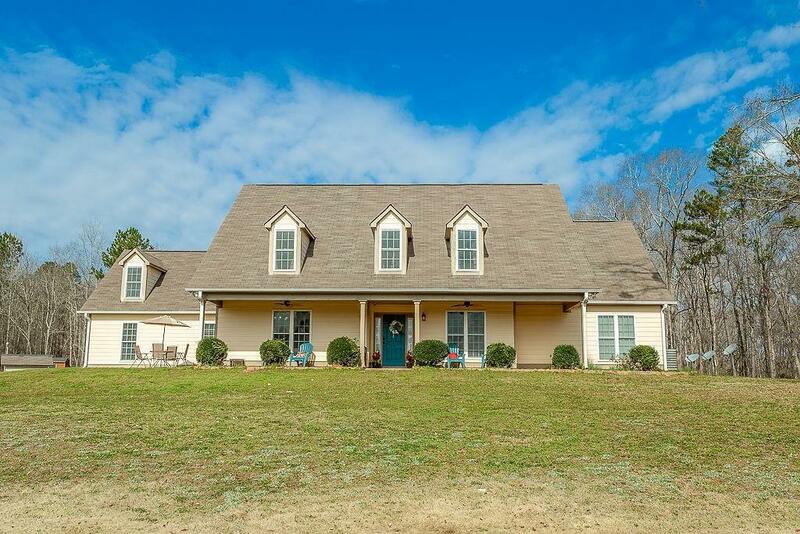 If you love the outdoors, you will love this country home that sits between Athens and Jefferson! 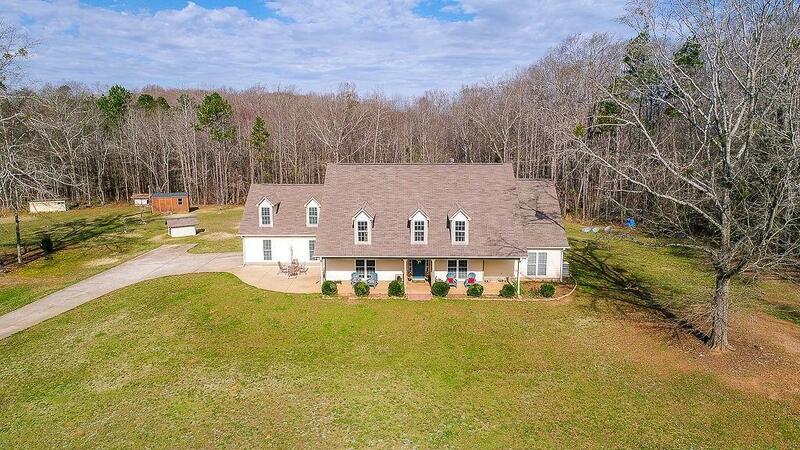 Just off of Jefferson River Rd, hidden away is this country home with 23.4 acres, wood and tile floors, 3 bedrooms, 3 full baths, HUGE master closet, bonus room, and plenty of storage. 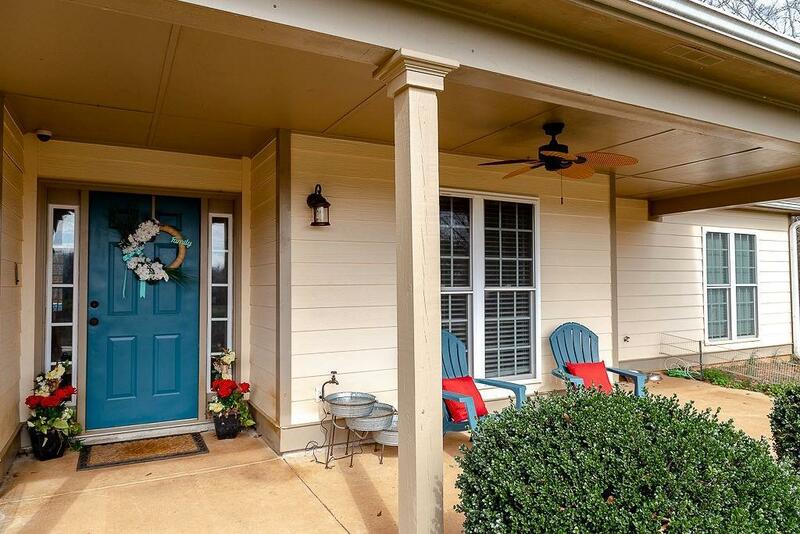 The family ready kitchen has granite counter tops, stainless appliances & 2 breakfast bars that open into great room. Finished room above garage with separate access. 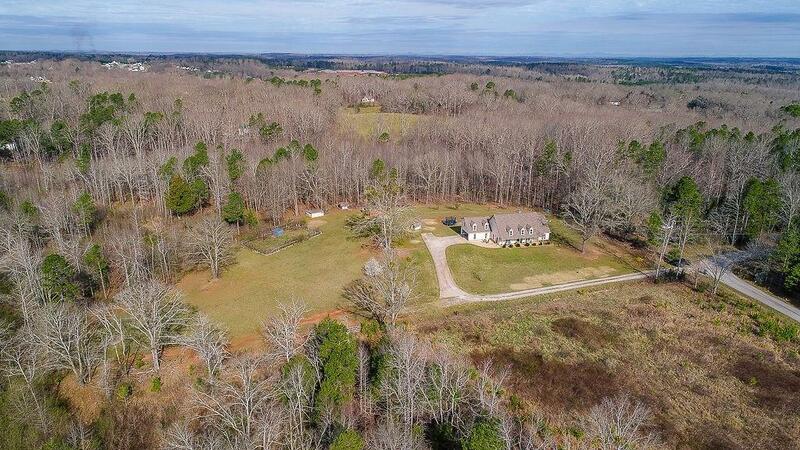 Over 3 acers of cleared land & private woodlands make this house a country home!